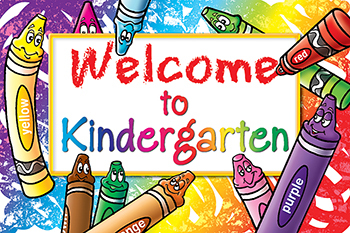 WELCOME TO KINDERGARTEN POSTCARDS (30) by teacher created (tcr4860). A postcard makes a it easy to send a welcoming message quickly, easily, and inexpensively. 30 per pack. 4" x 6"